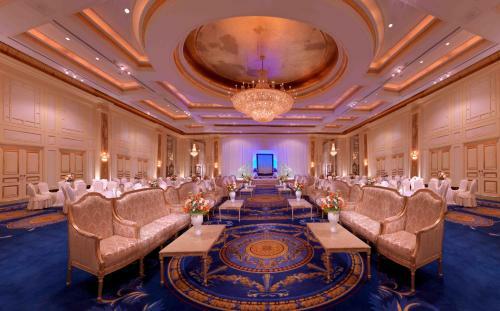 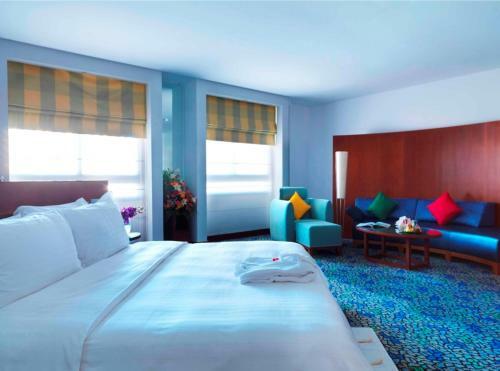 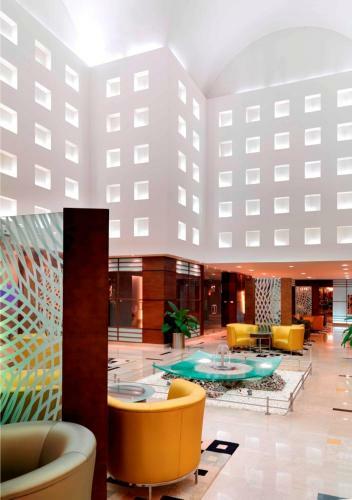 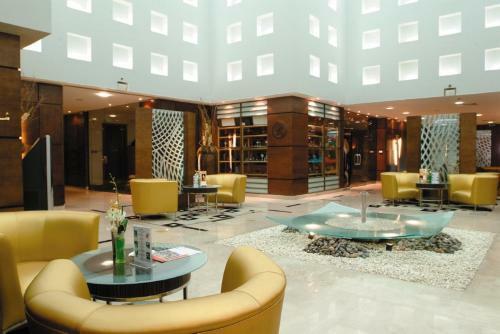 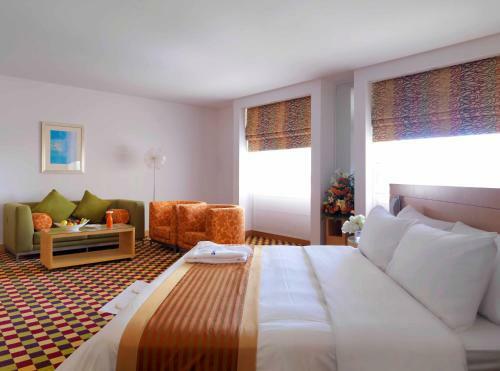 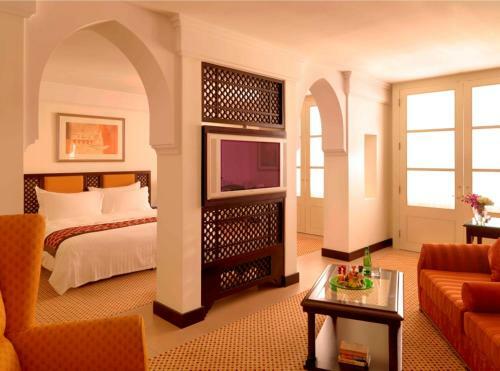 Each room at Radisson Blu Hotel, Riyadh features a plush bed and a flat-screen TV. 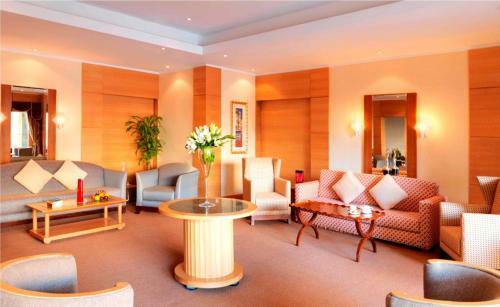 A tea/coffee maker and a minibar are offered in all rooms. 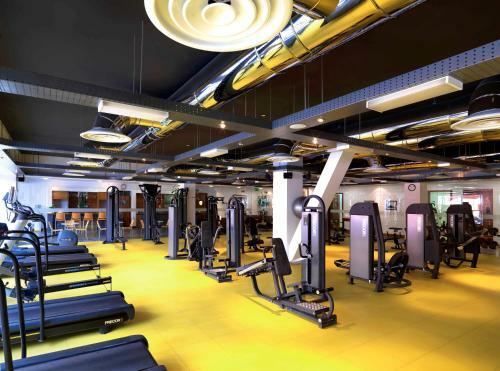 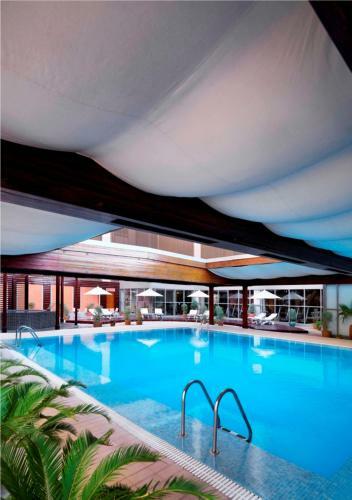 Radisson Blu Hotel, Riyadh’s health club offers a fully-equipped gym with cardiovascular equipment and a temperature-controlled swimming pool. 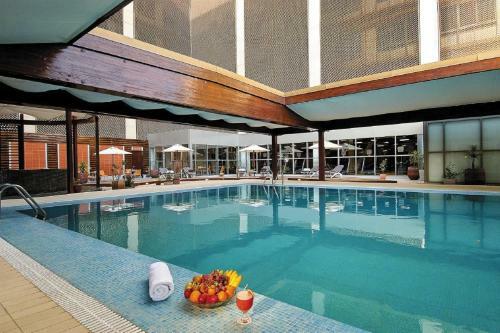 The health club also has a sauna, hot tub and massage facilities. 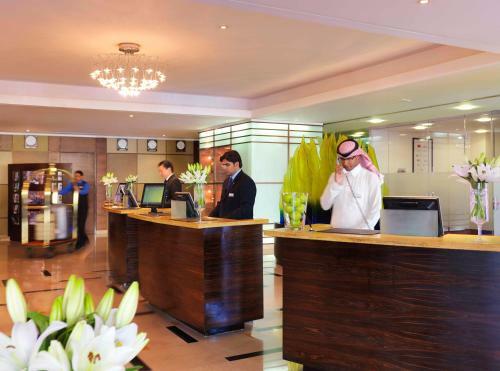 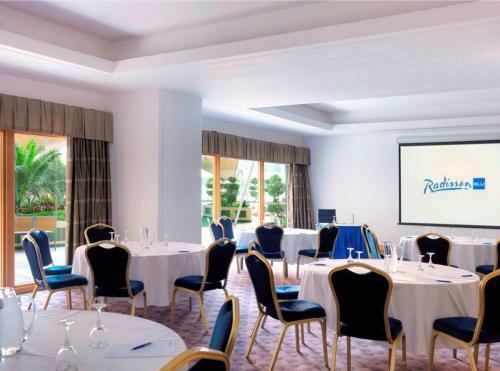 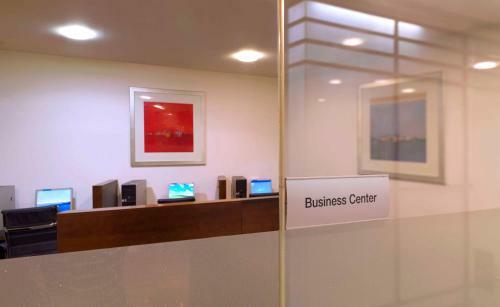 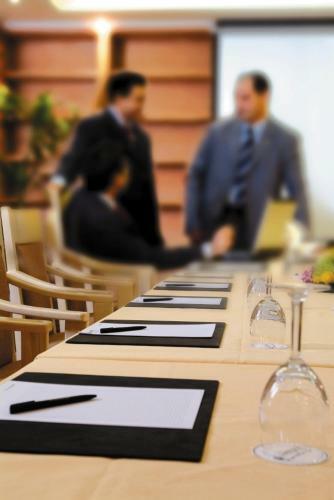 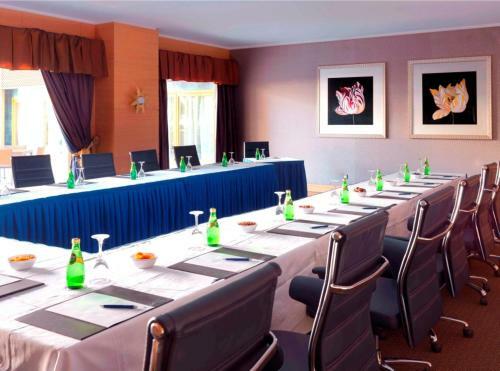 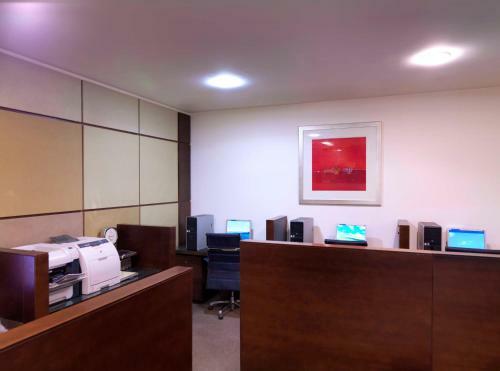 The Radisson Blu offers a 24-hour front desk, a car rental service and free private parking as well. 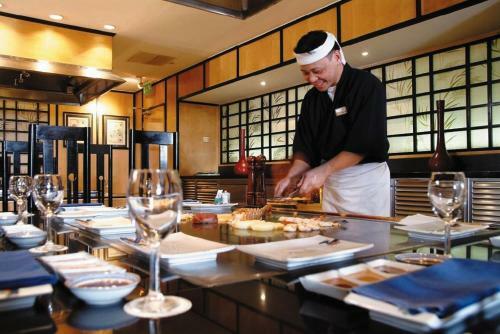 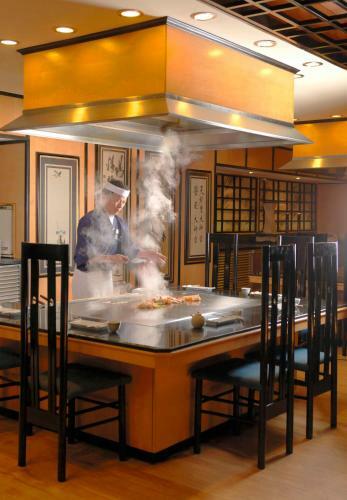 Guests can enjoy Japanese delicacies in Shogun and classic Mediterranean specialties in Olivio's. 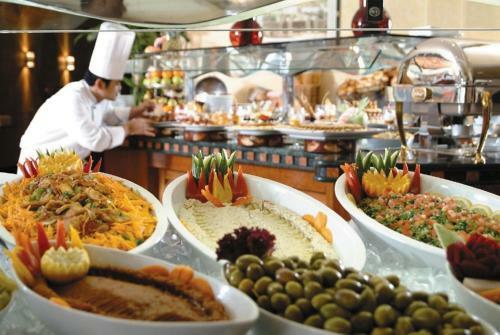 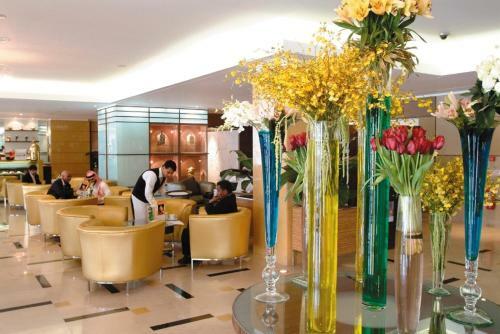 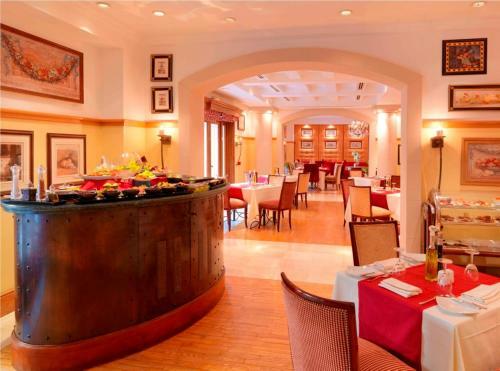 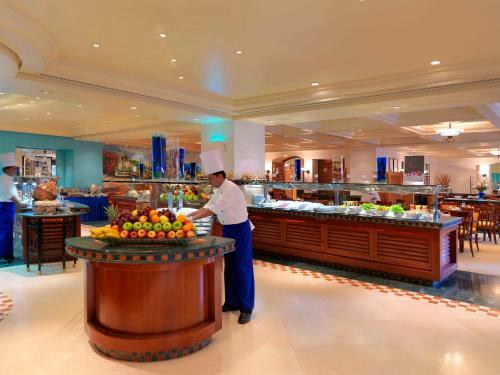 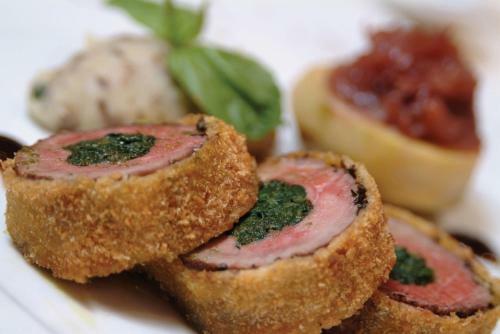 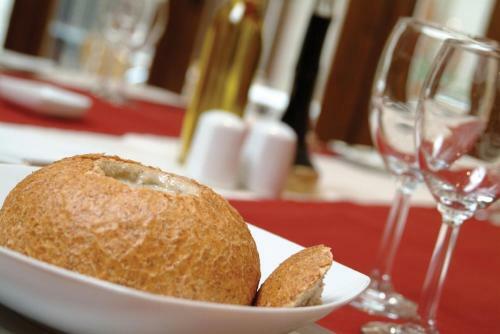 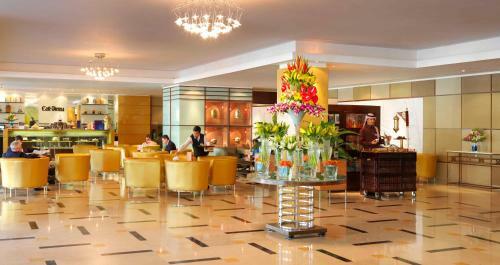 Traditional Pan-Arabian and global fusion cuisine is served at the Brasserie on Four. 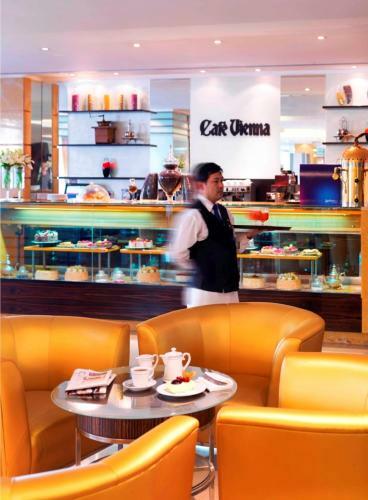 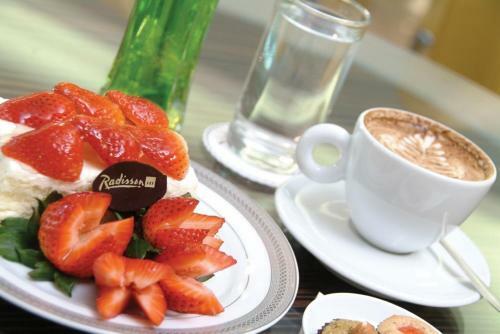 Gourmet coffee, cakes and pastries are offered at Café Vienna. 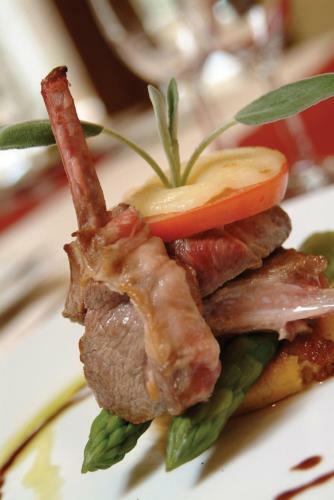 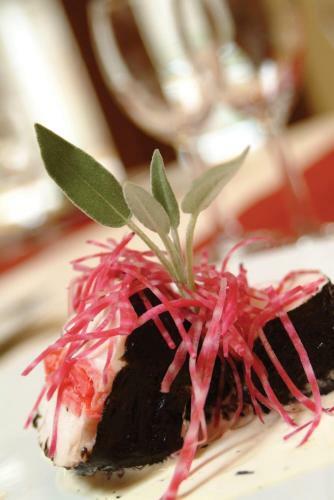 The hotel has a fine selection of innovative restaurants that offer a blend of global tastes. 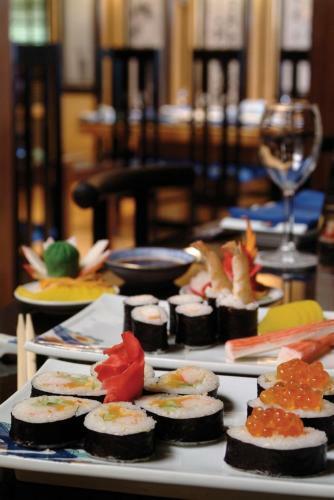 Enjoy everything from exotic Japanese delicacies in Shogun to classic Mediterranean specialties in Olivio's. 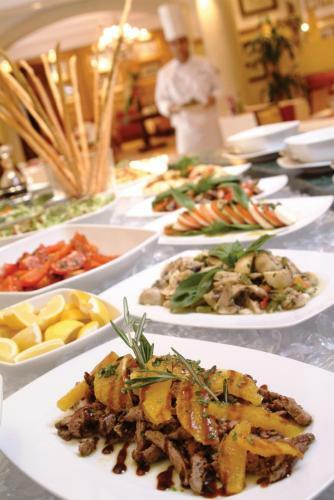 Authentic Pan-Arabian and global fusion cuisine is served at the Brasserie on Four. 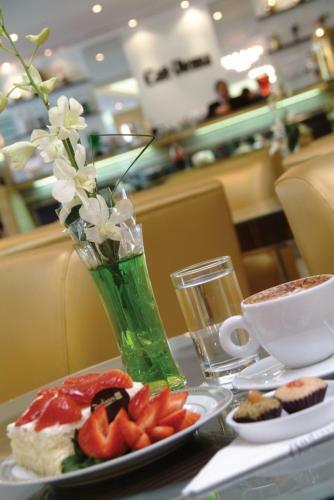 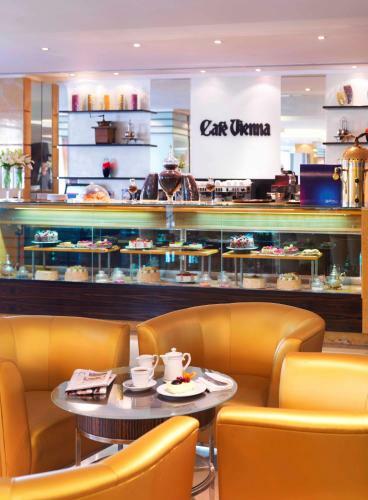 Enjoy a cappuccino or espresso, cakes and pastries at Café Vienna. 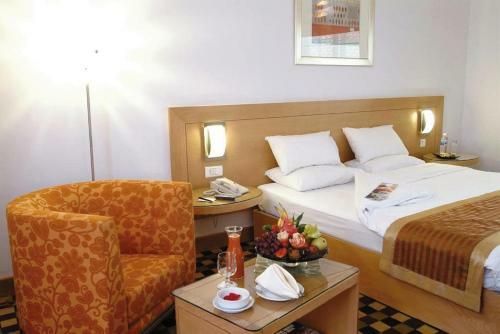 Jedno/jeden dítě mladší než 12 let je bez poplatku na přistýlce.